Go back to a time when ROCK was REAL. 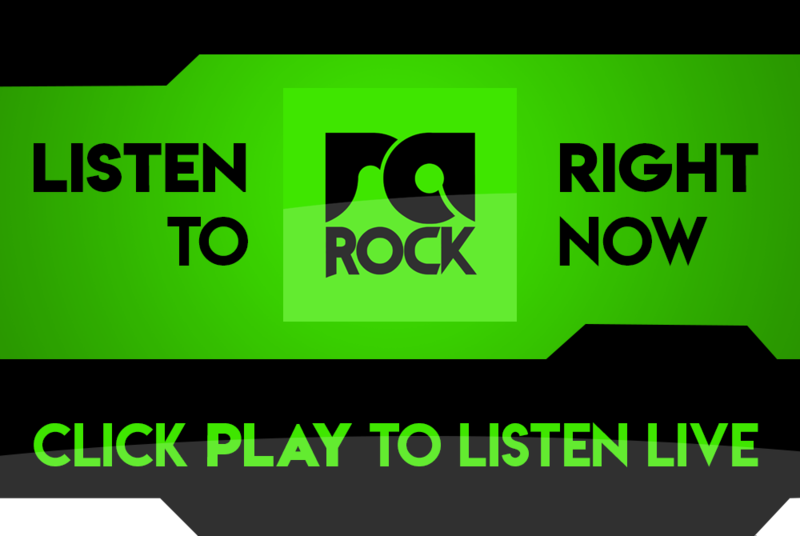 We have playlisted all the greatest classic rock songs of all time for your enjoyment every Saturday afternoon. 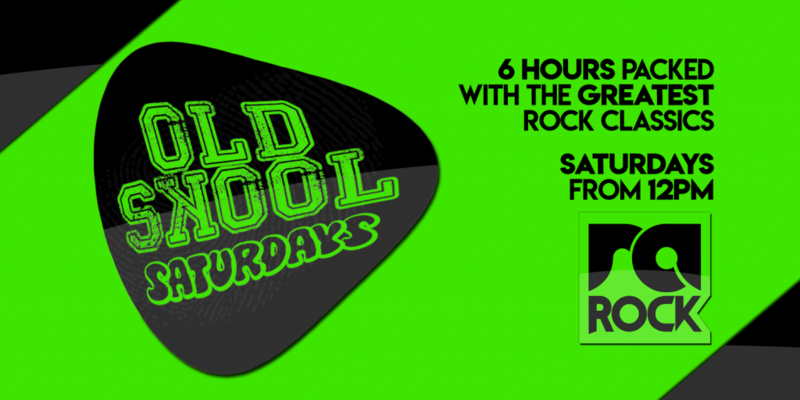 Listen to Old Skool Saturdays, every Saturday from 12pm to 6pm, exclusive to RA Rock.